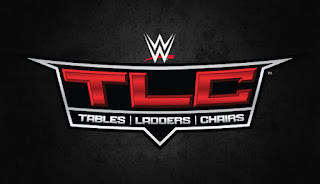 Wasn't able to watch WWE TLC: Tables, Ladders and Chairs live? We got you, lodi. Follow all the action in Smark Henry's live results, tweets, and commentary below. 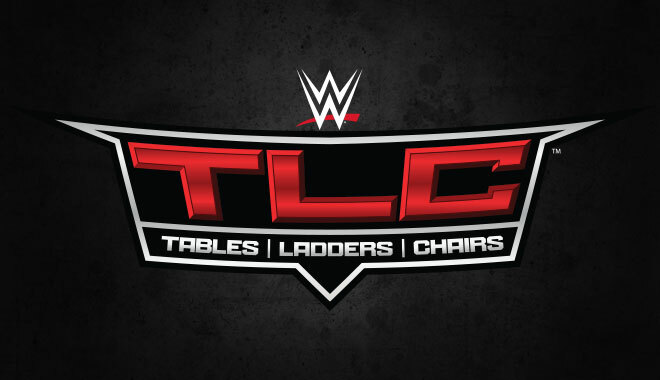 * WWE Kickoff Show was hosted by Renee Young, David Otunga, and Peter Rosenberg. Intercontinental Champion The Miz, Emma, AJ Styles, and Dean Ambrose and Seth Rollins were interviewed in separate segments, while Mickie James joined Charly Caruso at the Social Media Lounge. Drew Gulak also interrupted the panel, complaining about having his PowerPoint presentation on the Cruiserweight division cut out. In a backstage segment, RAW GM Kurt Angle, while talking to "son" Jason Jordan, granted Elias' request to have a special musical performance at the main card. * Backstage, The Miz held a pep talk with his teammates Sheamus, Cesaro, Braun Strowman, and Kane. * Elias was on stage for a special musical performance. But James Jordan interrupted, throwing vegetables at him. * Backstage, Dean Ambrose and Seth Rollins give RAW GM Kurt Angle a Shield vest. * Elias tries again with his musical performance on stage, singing a "special song" for Minneapolis. Jason Jordan interrupts him again with vegetables; Elias runs off.